Are you a fan of the bike desks, unique bar or the orange meeting pod at The Frontier? If so, then these are the people to thank! Kerry and Theresa Guest were early adopters at The Frontier, and have helped outfit the space with all the funky (and functional) fitness furniture that is placed across the first floor. Their company, Indoff Office Furniture, helps companies and organizations of all sizes create spaces that make employees comfortable and more productive workers. They offer a variety of furniture options, and view The Frontier as a sort of living show room. How cool is that? While the Guests have been some of our biggest fans, and use the space almost daily, sometimes Kerry can get a little distracted. 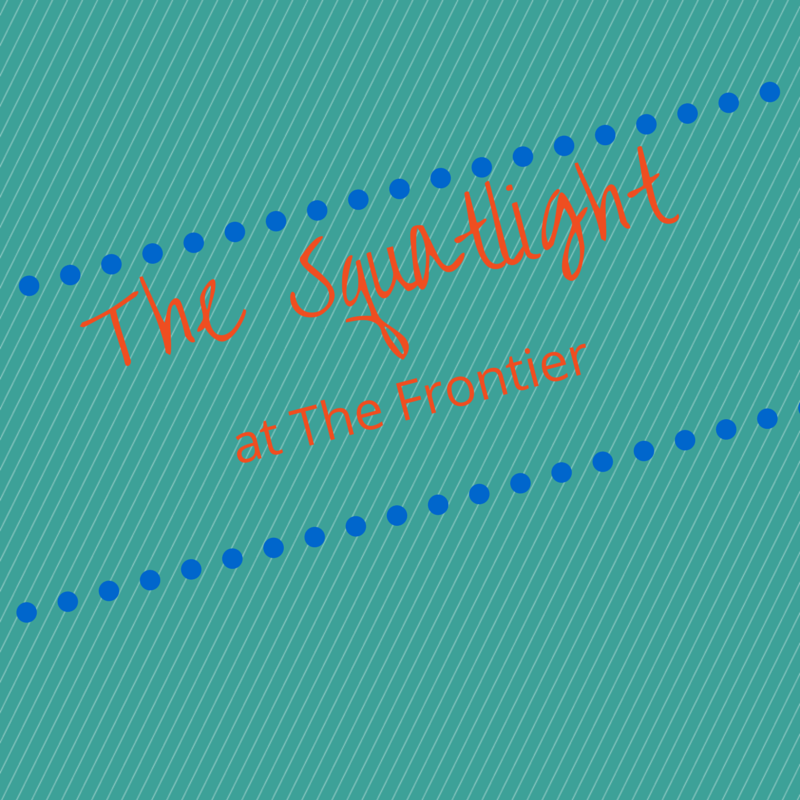 In this episode of the Squatlight, we’ll see that for a beer love such as Kerry, our weekly Happy Hours can occasionally get in the way of productivity.